I have been honoured once again by being able to get the "For Your Consideration" DVDs sent to my home again this being my third year getting them. 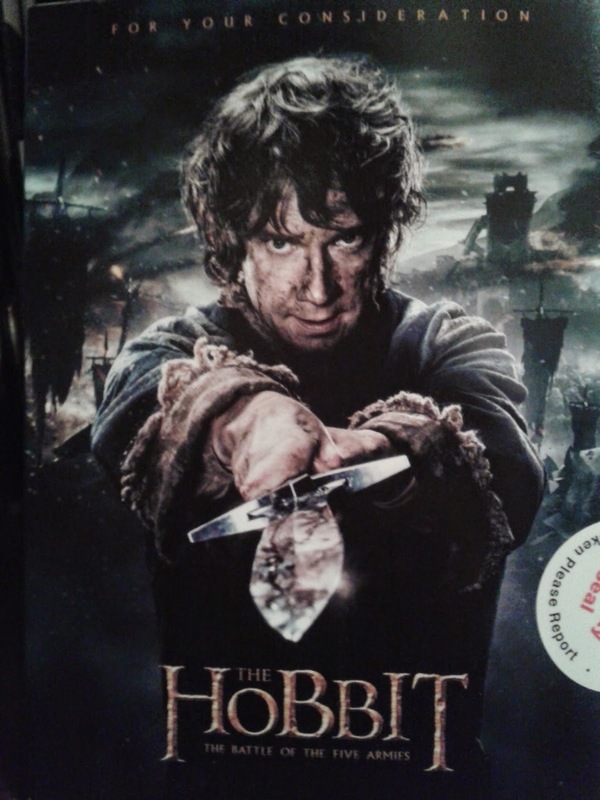 Each year I also have been so privileged to get each of the Hobbit films , this year also getting Battle of the Five Armies. Getting these films is a privilege and an honour to receive them sadly so many of them end up on line to be stolen they are not to be shared in any way, rented or sold to anyone they are watermarked to identify you the member. I treat them like gold being a huge movie fan and getting these sent to me is always a pleasure. That being said onto the review. 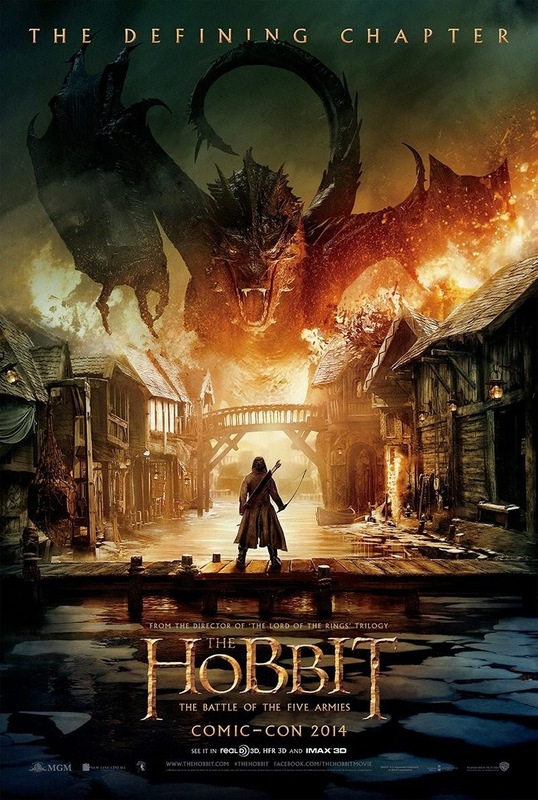 The film picks up where "The Desolation of Smaug" left off so there he is in his glory above as he is heading to the bowman that may or may not take his life, for me Smaug is the most magnificent dragon ever in stories over the decades etc, no one other dragon has such strength and character a fierce power as well as intellect. 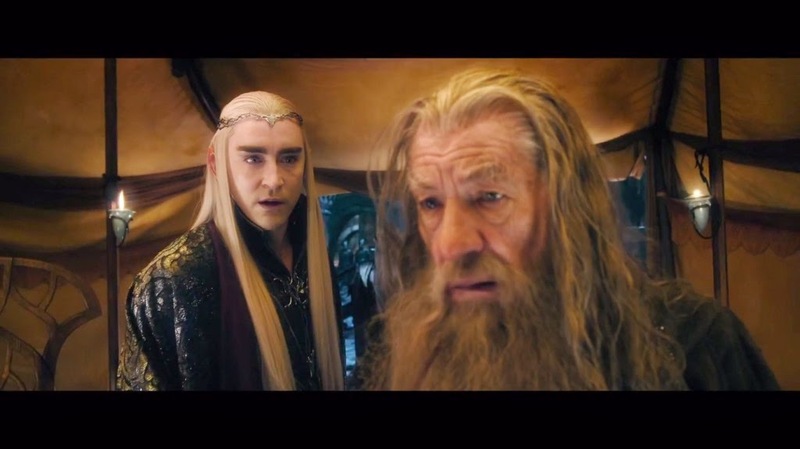 For me also Bilbo's story of finding the ring and meeting with Gollum and Smaug have always been a far more interesting trek than that of Frodo and Sam for they are on a quest to destroy the ring now. 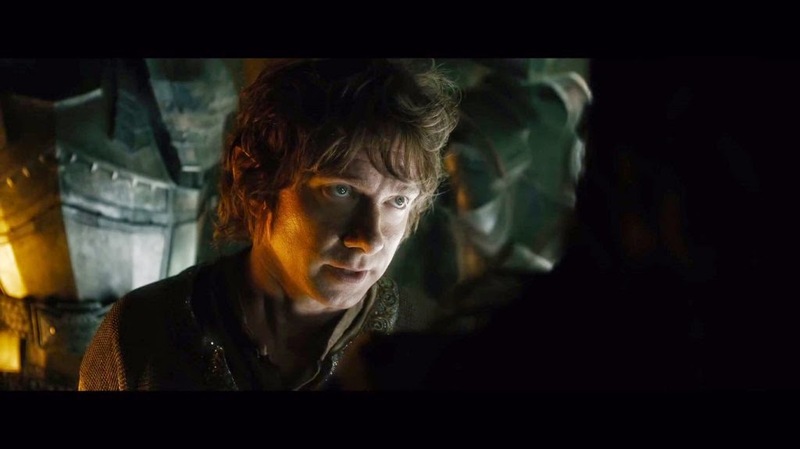 Bilbo has some more convincing thoughts and outcomes than young Frodo does. The armies are put together fast and the battle takes the good more than half the film to put things together, but what a great story J.R.R. Tolkien gave to us and then thanks to Peter Jackson for telling all the stories. 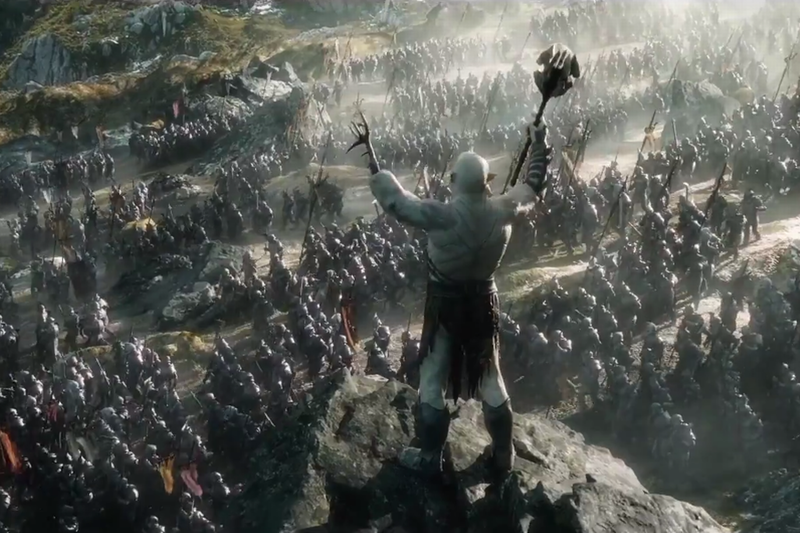 Of course we could not have this tale of Middle Earth without the Orcs and this is where things change and not always for the better as well-where there is war there is death and death comes for all here. 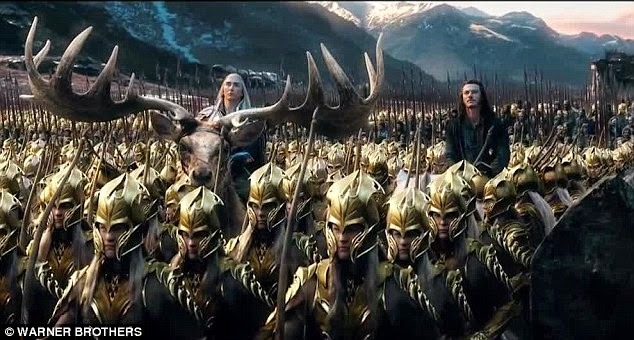 There are some great battles here and some dark times where loyalties are twisted and rivalries are put to one side and battles are fought as groups not individuals and above all the truth remains and honour is earned and friendships are grown , hard to believe that a war can do all that but that was the talent that Mr Tolkien had in his words. This is a great story one of my favourite stories of all time I have read the book a number of times and feel satisfied with how the films have turned out , just sad to see it all over with-I wish there could be more stories but this will do and do well. 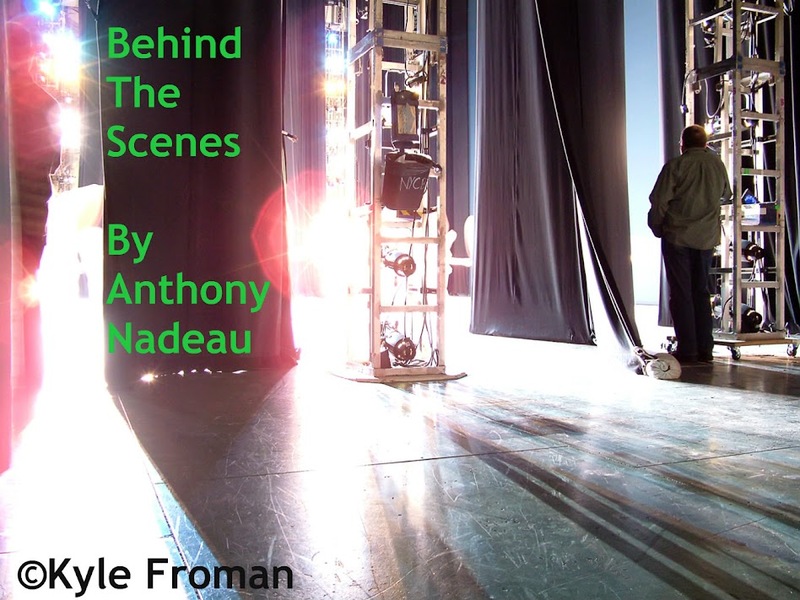 Below is a Behind The Scenes video of some of the shots done at the sound stage of when they were making the film.